Rock N Roller Spinner By Ware Mfg. 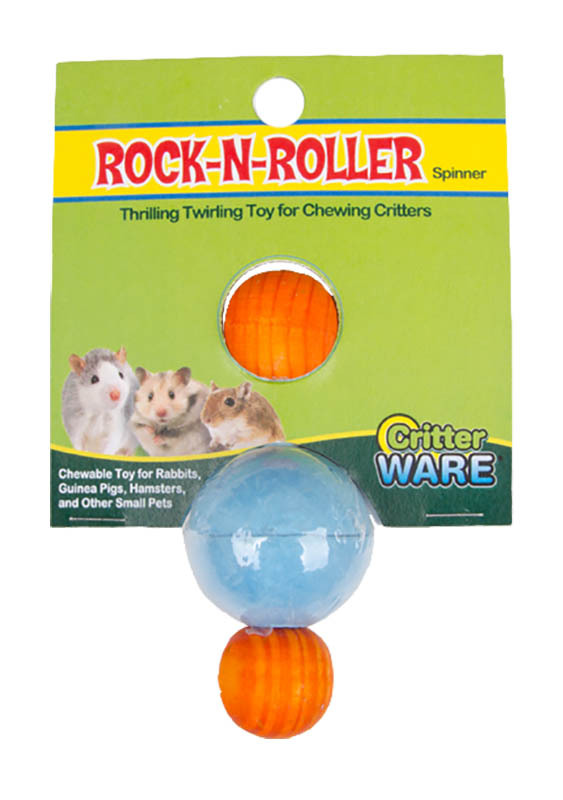 A fun toss and chew toy for all small critters. Solid wood toy provides long lasting play and chew-time fun.